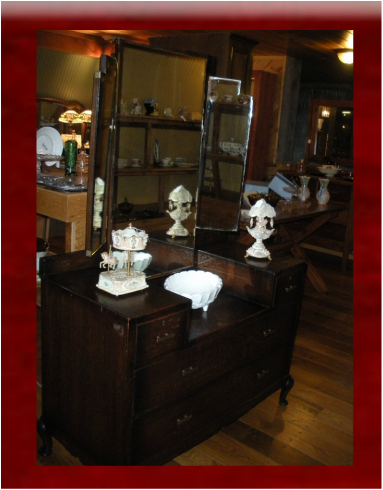 We have antiques and collectibles! From civil war era beds to carnival and depression glass. We can help whether you want a little something to remember your time here or you want to add a large piece of history to your home decor. We also frequent hot spots for antiques to keep you well supplied so if you can't find what you are looking for let us know. We will keep our eyes open for it and might be able to help you out! Our website will have some items that aren't actually on our store shelves and our store shelves will contain some items that aren't on our website so please visit both our virtual and physical locations. I am working on putting listings on this site. Since we are still incredibly new at this, we would appreciate you dropping an email if you are interested in an item so we have another contact point for you while I figure this whole Paypal thing out.